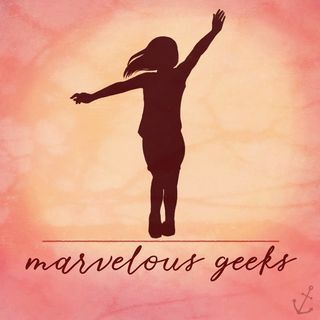 On this week's episode of Marvelous Geeks I got to sit down with two incredibly talented friends of mine (Malia Dickinson and Sarah Parsons) to discuss all sorts of topics pertaining to the minds of creative souls and all the social media aficionados, too. We talk all things spreading kindness, business, finances, Disney, the MCU, cons, the films we want to see more, and scream about our love for Bohemian Rhapsody (film). Stay tuned for Part II coming soon.